The nursery will be holding it’s only Open Day for 2017 on Sat 2nd September between 10-4. 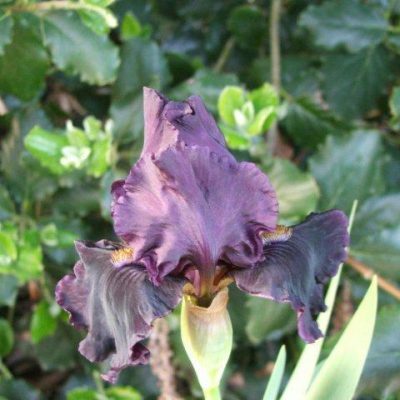 This will be an opportunity to buy new varieties ready to plant out for flowering next year . 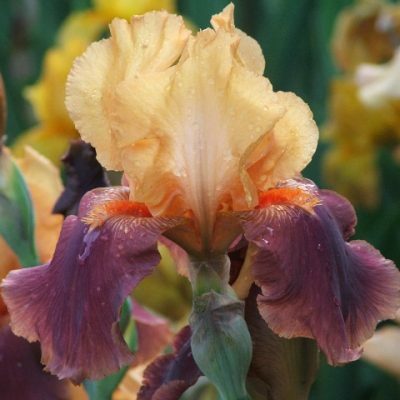 We have several new varieties ,Wondrous ,a pretty pink First Interstate with a beautiful yellow and white flower and Rhinelander , a classic looking Iris with lavender flowers .I fell in love withRhinelander last year and now have some growing in my garden. 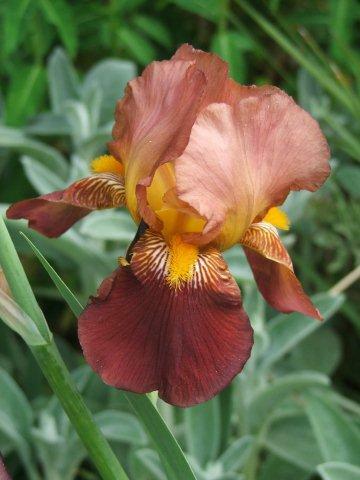 There will also be some varieties we only have in small numbers and not usually available for sale.